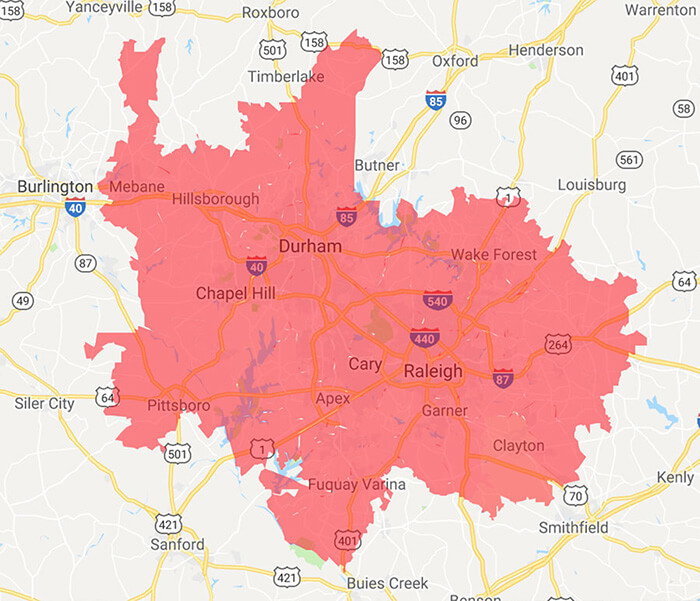 The Maids Durham and Chapel Hill NC wants to provide you with house cleaning that exceeds expectations, going beyond a general cleaning to a healthier, more consistent service. Great house cleaning shouldn’t be just about making your house more beautiful, but also about making your home a healthy, enjoyable place to be for you and anyone who enters. Providing the best possible house cleaning service means taking a few extra steps to take us above the standard expectation. From staff to equipment, everything must work together for your satisfaction. Each employee is pre-screened and professionally trained in the 22-Step Healthy Touch Deep Cleaning System. Four-person teams act efficiently in your home. Each team member is assigned a particular task on which to focus, ensuring that task is completed well. Teams have team leaders that check to ensure every task is done correctly. Working in teams promotes accountability, allowing you to have complete confidence and trust. Working in this way establishes expectations of good performance, and The Maids Durham and Chapel Hill NC seeks to fulfill those expectations at every house cleaning. 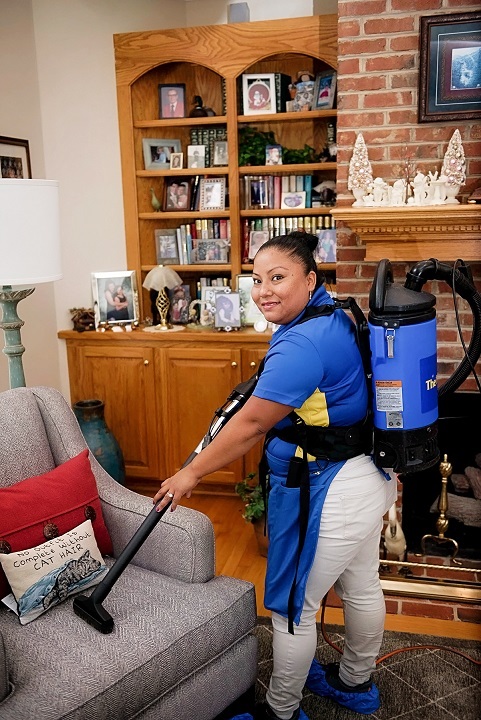 The teams use equipment like a backpack vacuum with HEPA filtration and solutions that are specially-designed to be environmentally friendly, so you can be confident that your house is clean, sanitary, and safe for you and your family every day. When your home is clean, you will naturally be more relaxed and feel comfortable in your environment, and that’s the way it should be. 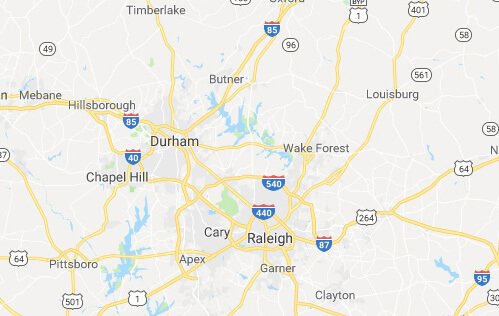 The Maids Durham and Chapel Hill NC will provide the house cleaning that allows you to relax confidently, knowing your home is as clean and healthy as it can be.